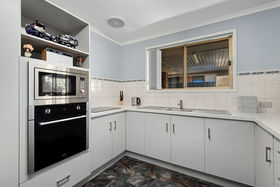 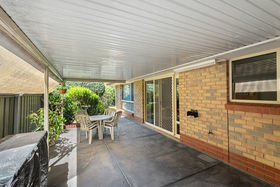 This lovely home has had just the one owner since built and it really shows. 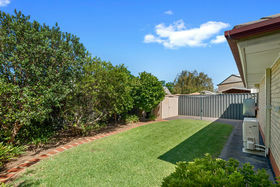 Meticulously maintained and upgraded to keep it contemporary, this ultra neat property in a quiet street location adjacent to a lovely park & playground will tick lots of boxes for the serious buyer looking for a quality affordably priced home. 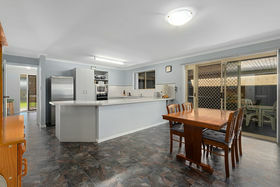 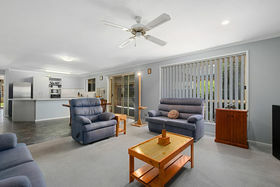 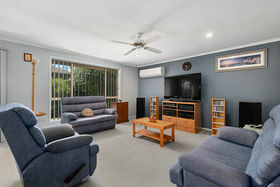 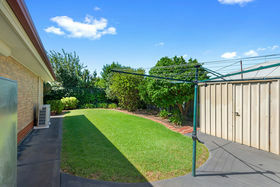 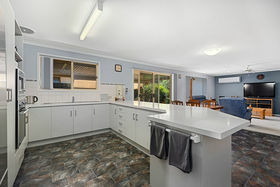 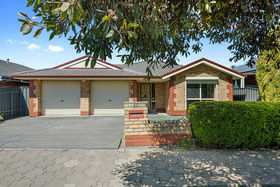 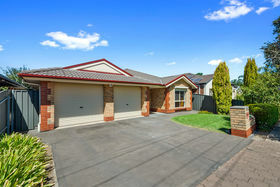 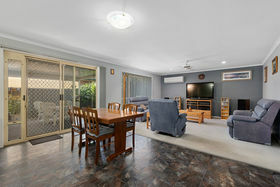 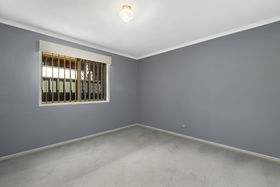 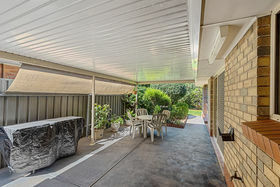 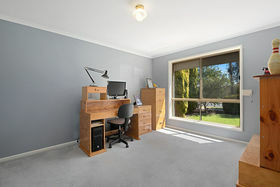 With features including roller shutter and quality screen door security, auto entry garage doors with handy drive through capacity and internal entry to the home, and delightfully neat rear gardens with a shady verandah covered outdoor entertaining area, garden shed, rainwater tank and plenty of lush lawn for children or pets to play on, there are lots of reasons to love this home. 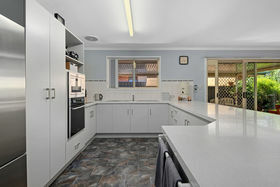 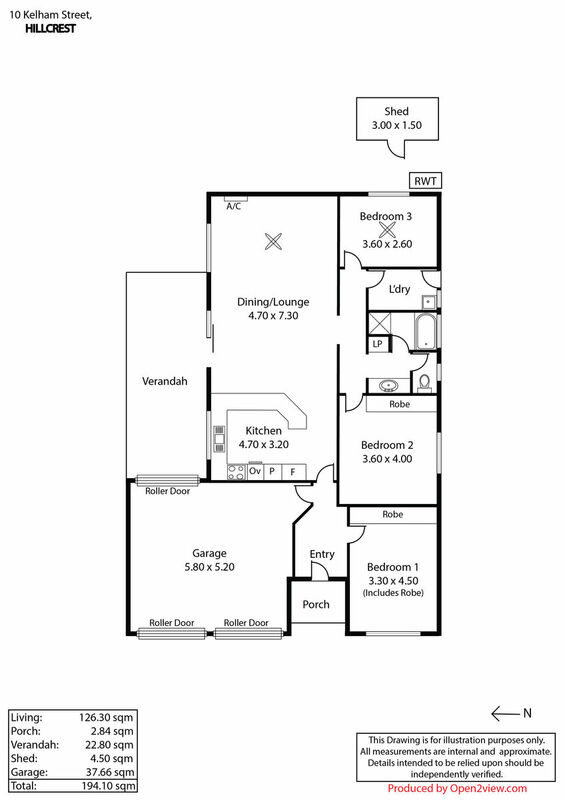 Inside is a great floor plan, with a spacious open plan living area comprising a delightful new kitchen with loads of bench space and quality Baumatic appliances overlooking a large split system air conditioned family / dining area with direct access to the outdoor entertaining area. 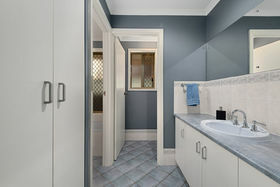 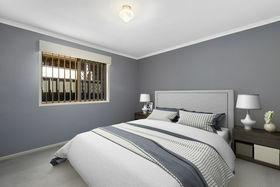 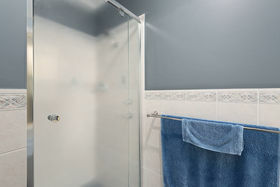 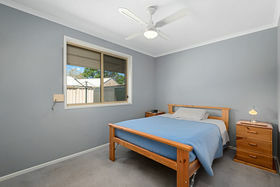 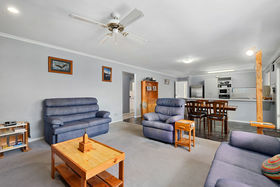 3 Bedrooms are spacious, with two boasting quality built in robes, and the spotless bathroom has also been recently renovated. 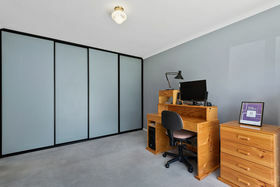 Easy care vinyl floors are present in the higher traffic areas of the home, with carpeted bedrooms, all tastefully colour coordinated with the paintwork. 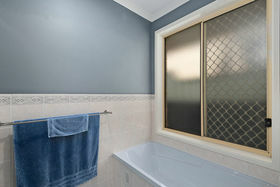 Roller shutters are fitted front and rear for privacy and climate efficiency. 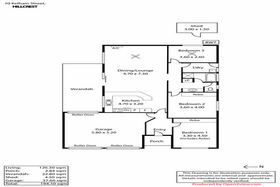 Be sure to add this property to your viewing list.